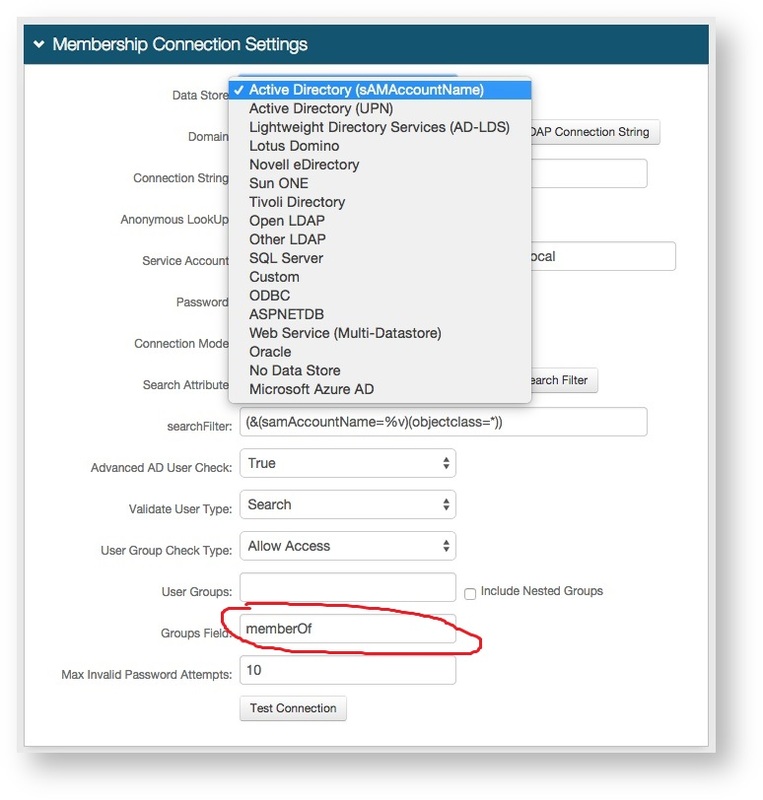 You are using group membership to determine whether a user is hard stopped or redirected using the adaptive authentication located on the workflow. Although the group name(s) are correct the hard stop or redirect does not happen or all users get redirected or hard stopped. 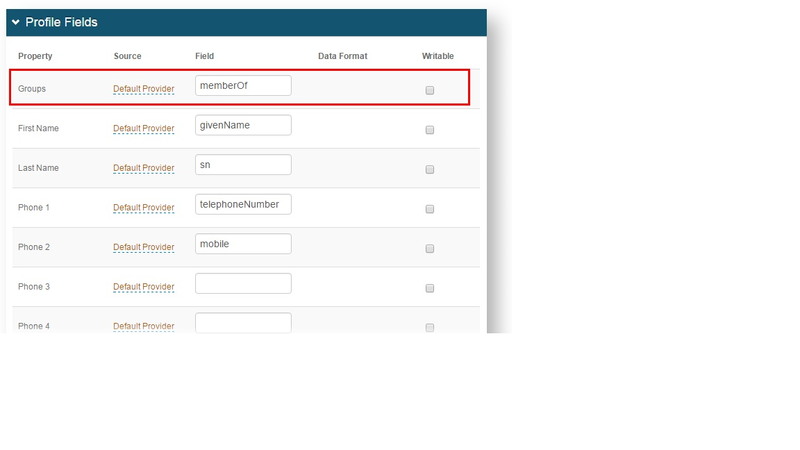 The most common cause is when the memberOf attribute is not mapped in the data tab. Ensuring this attribute is correctly mapped should resolve the problem.